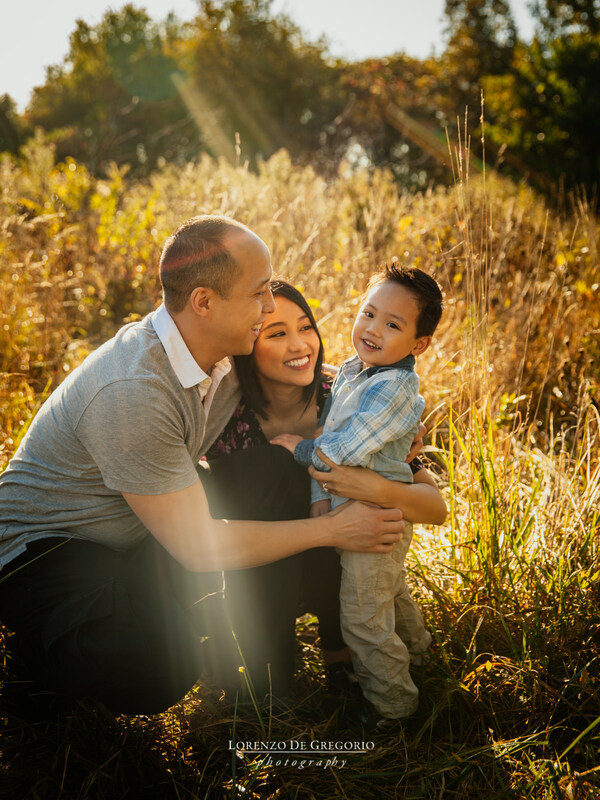 A father myself, I always enjoy shooting family sessions. But I really enjoy catching up with couples whose weddings I shot. Jimmy was my second shooter on my very first wedding, about two hundred fifty ceremonies ago. And six years ago he proposed to Ina, on a foggy day of March. That day we stroll around Olive Park and Navy Pier and we took some of my favorite engagement pictures ever. If you scroll to the bottom of this post, you will see some of my personal best. 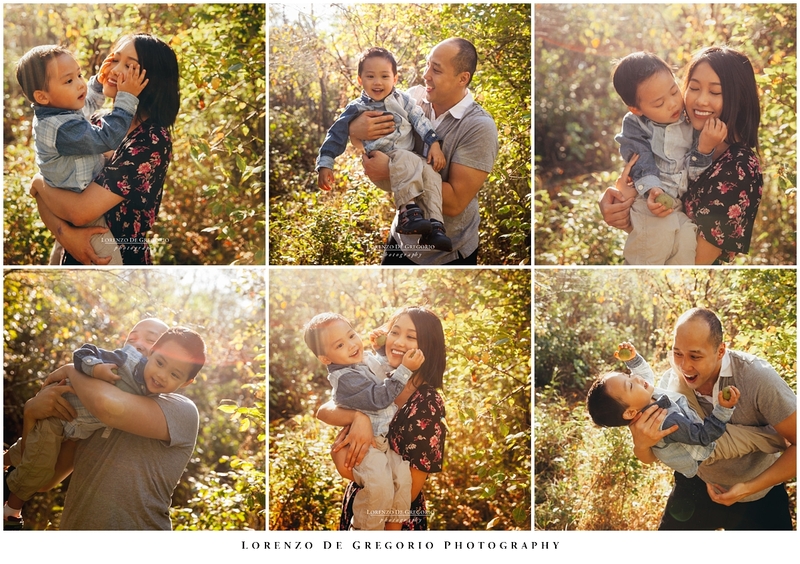 Five years after their wedding, I finally met them as a family of three. Before relocating to the north side, I was a local resident and I loved taking my kids to explore the bird sanctuary. The place is a perfect green oasis in town. The canopy of trees conceal the urban landscape to the west and the nearby arbor absorbs all the noises of Lake Shore Drive traffic. 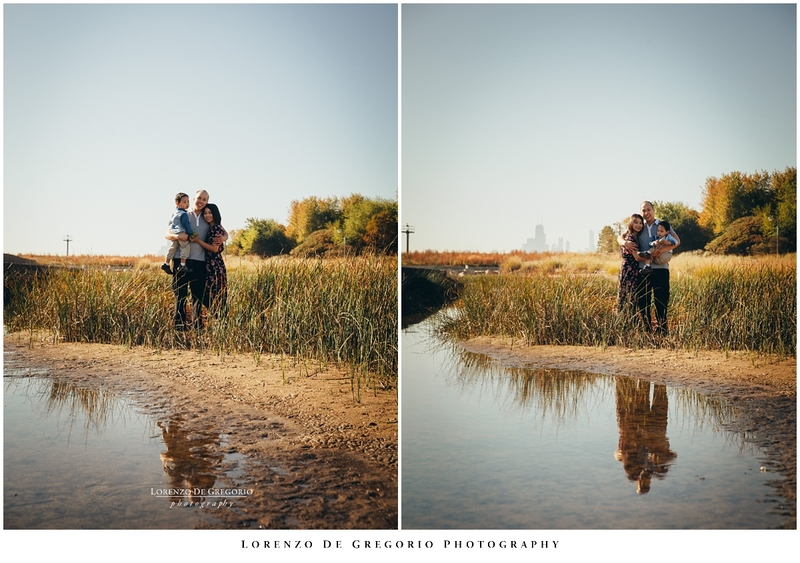 Montrose beach offers a beautiful view of the Chicago cityscape too. Light is everything and Jimmy is a passionate photographer too. Therefore we made a point to meet as early as family commitment allows to do to work with a beautiful morning light. 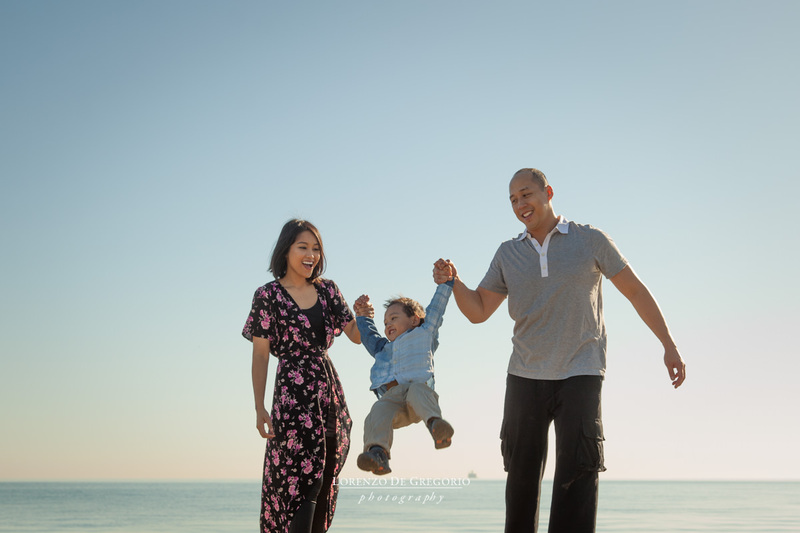 While Jude explored the beach, we made time for some fun pictures of mom and dad. 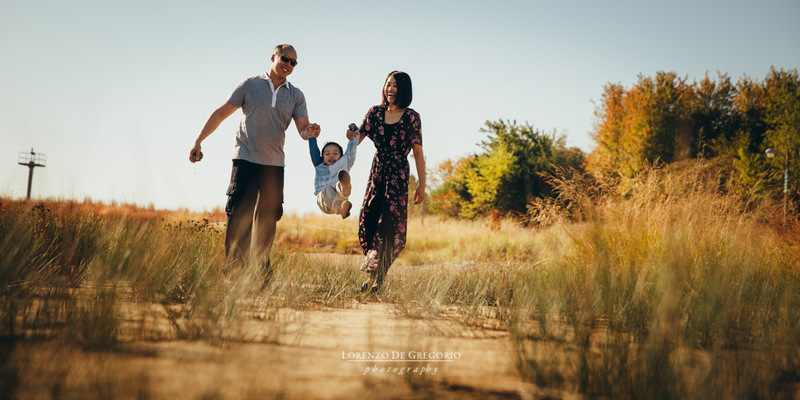 If you are looking for a family photographer, I’m passionate about my work and I will help you find a location that is perfect for you. 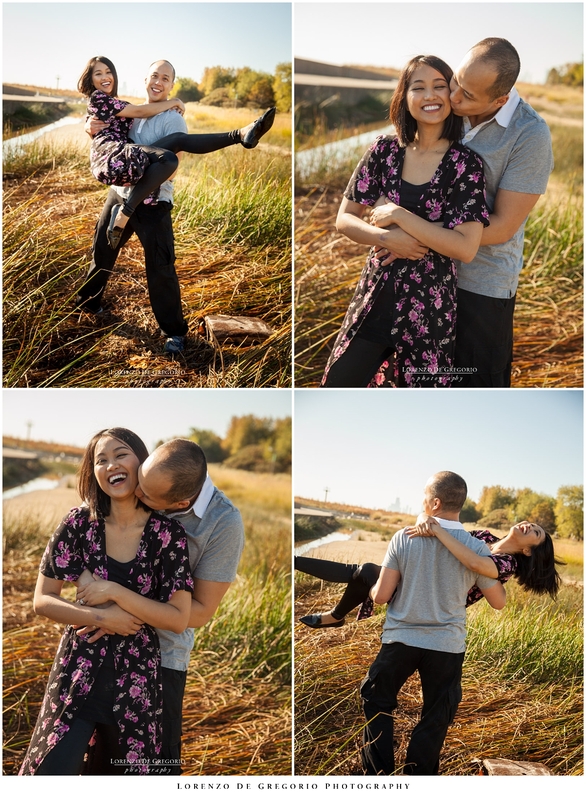 Are you in the process to find an engagement photographer? below are some of the pictures I took for Ina and Jimmy in 2011. 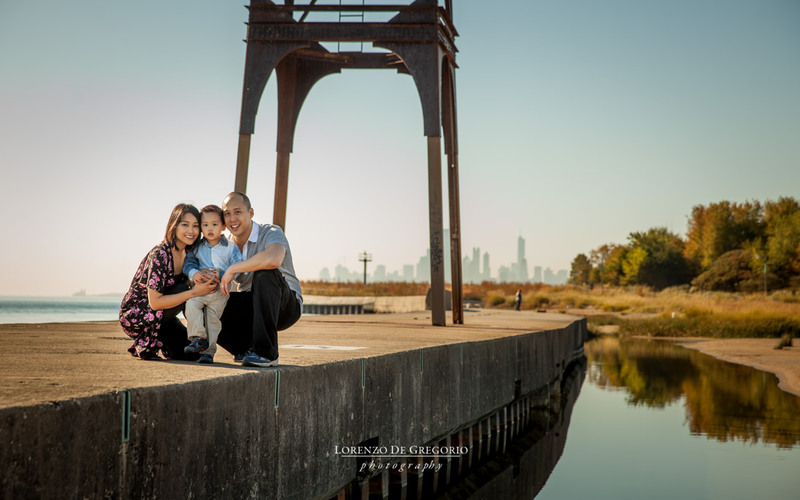 If you are curious to see an engagement I shot at Montrose beach, check the post of Sara and Andre or just go to my engagement page to have a sense of my style and approach.